The Pedernal Valley’s beauty, untamed nature, and diverse terroir was an inspiration to Mijndert Pon, the founder of Bodegas Salentein, when he visited in 2008. 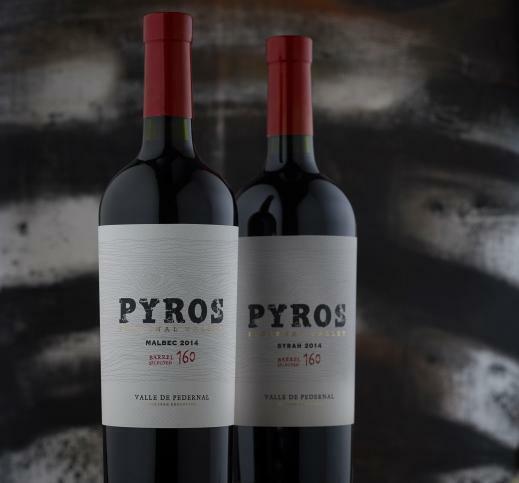 His vision to showcase the exceptional fruit grown in the Pedernal Valley led to the creation of Pyros Wines; the first world-class wine collection reflecting this unique terroir. The winery takes its name from the plentiful silica (flint) stones covering the Pedernal Valley. Pedernal is the Spanish term for flint. Striking these stones against each other creates a shower of sparks that, according to the local legends, was used by the native people of the region to light their fires. The stones, their flame and spirit give rise to the name PYROS, meaning fire. The Pedernal Valley is located southwest of the San Juan province, 56 miles from the San Juan City. The valley was formed by the tectonic movement with the separation of the Pedernal hill from the valley. 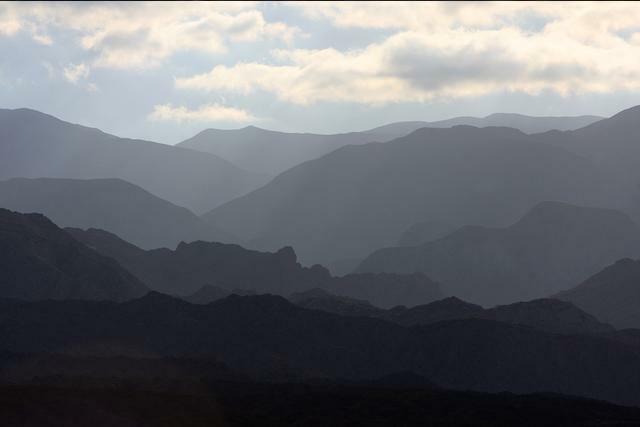 The region has extremely high altitudes, ranging from 4,100 to 4,900 feet, and is bordered by the Argentine “Cordillera Oriental” mountain range and the Andes. 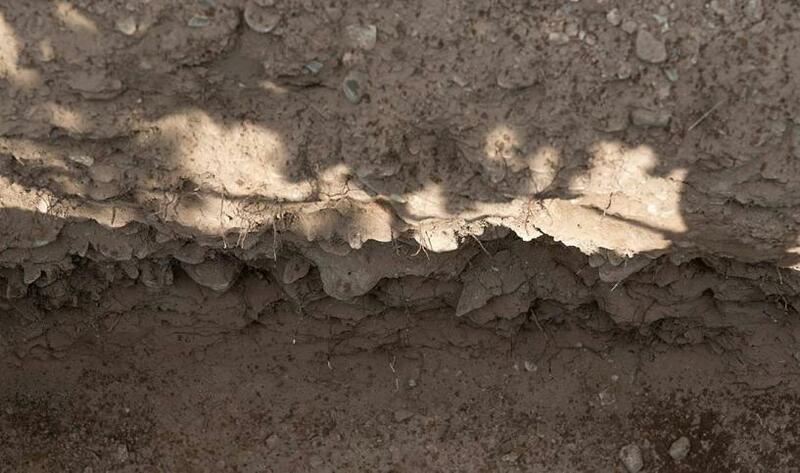 The alluvial soil is made up of limestone and flint, with some sand and clay. Soil textures vary from sandy loam to silt loam. The low percentage of organic matter allows for optimal water retention and distribution, with good drainage and little compactness. 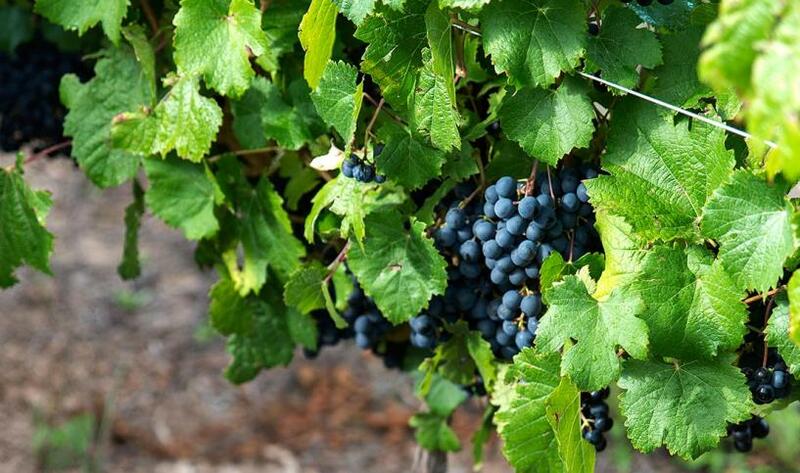 These factors help create a soil ideal for balanced vineyard management and low yields. The cool, desert climate and high altitudes result in hugely varied temperature ranges, ensuring thicker skin development on the grapes and prolonging their ripening period. These conditions result in wines with more intense color, expressive aromas and flavors, good tannic structure and high natural acidity. 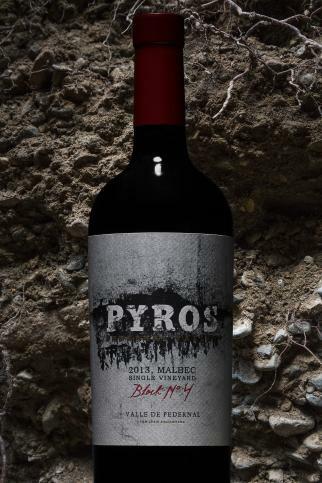 Born and raised in Mendoza, Pyros’ head winemaker, Jose Morales, has a degree in oenology from the Don Bosco Oenology School of Universidad Juan Agustín Maza. He spent 14 years working at Pascual Toso S.A., where he gained valuable experience in crafting world class wines. 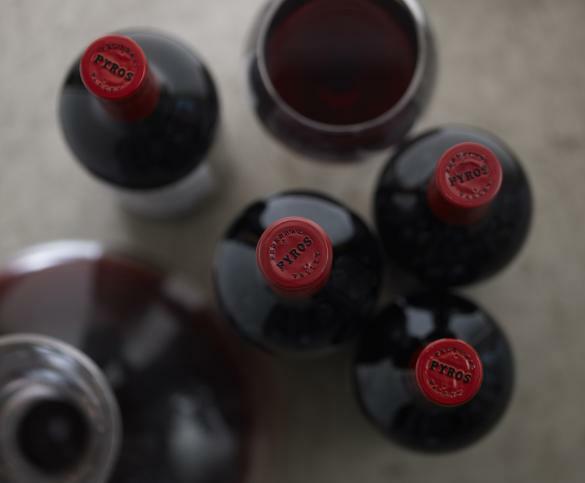 His goal at Pyros is to continually showcase Pedernal expressive terroir through the wines. 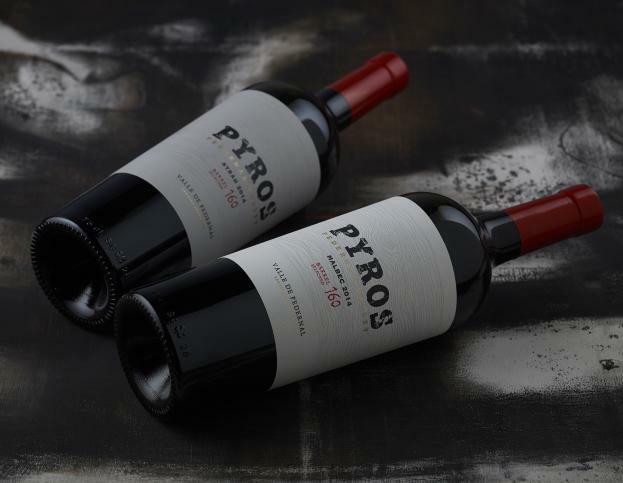 Pyros benefits from the guidance of Paul Hobbs, a consultant winemaker whose depth of experience in California and South America is innumerable.